Is your home or business too hot in the summer and too cold in the winter? Then it’s time to call the professionals at A & L Heating & Cooling. 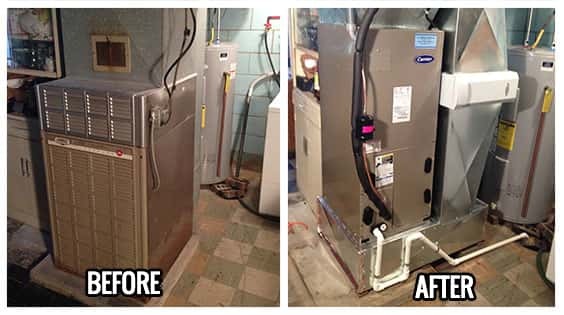 We are the premier heating and cooling contractor in Canton, Ohio, with more than 70 years of experience behind us. 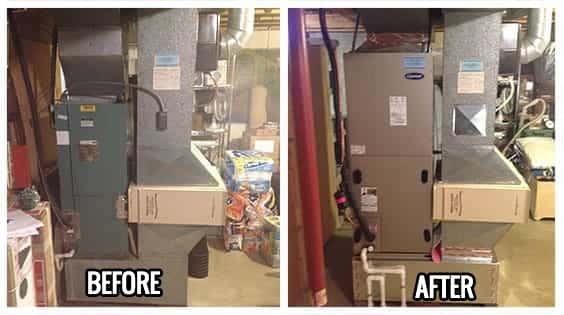 We install, service and repair all types of heating and cooling systems, and we provide systems and suggestions that are environmentally friendly. Call us today for a scheduled appointment or any emergency. Our crew is available 24-7. We lay down drop cloths! 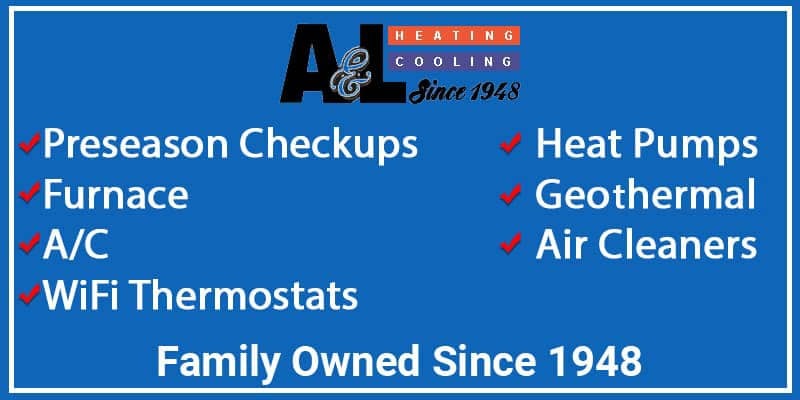 Since 1948, A & L Heating & Cooling has been your BEST choice for all your heating and cooling needs in Canton, Ohio. For installation, service and repair on all types of heating and cooling systems, from air conditioning units to furnaces and geothermal heat pumps, at A & L, we have you covered. 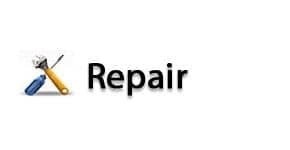 We take pride in providing you the best in workmanship and customer service, and our customers know they can expect quality work done right the first time, every time. Our experience speaks for itself. We have learned through the years that superior heating and cooling services and customer satisfaction go hand in hand. As a result, we have grown into the strong, reputable HVAC company we are today, used by customers throughout Stark County. At A & L Heating & Cooling, we understand that our employees are the face of our company. We hire only the best and have put together an amazing team of knowledgeable and respectful individuals. The technicians we send to your home are highly trained and trusted, carefully and skillfully servicing your heating or cooling system while protecting your home with drop cloths, so your home is left just as it was when they arrived. 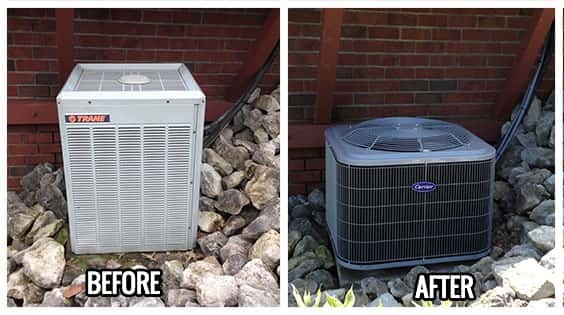 The people of Massillon and Canton, as well as the surrounding communities in Stark County, have relied on us to keep them cool in the summer and warm in the winter. 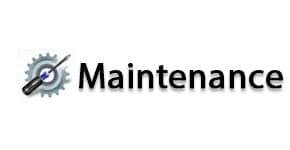 We believe it is our duty to continue to service them with the utmost professional care. 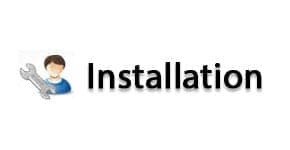 Contact us today for quality, professional installation, servicing and repairs from A & L Heating & Cooling. See for yourself what heating and cooling customers in Stark County are talking about.